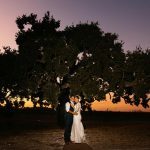 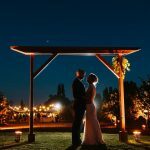 This Watsonville farm wedding was a personal and intimate affair in a venue where the walls were apple trees and the ceiling was the blue California sky. 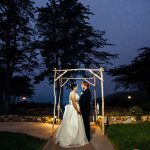 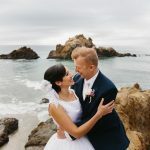 Jess & Ty’s Quail Lodge Carmel Valley wedding was a great party, a day full of love and sentiment, a gorgeous California day. 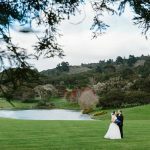 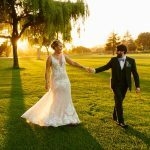 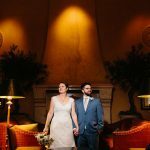 Stephanie & Johnathan's Quail Lodge Carmel wedding was a dance with the weather on what turned out to be a lovely spring day full of lush green grass and golden rays of sun leading to a very fun party.